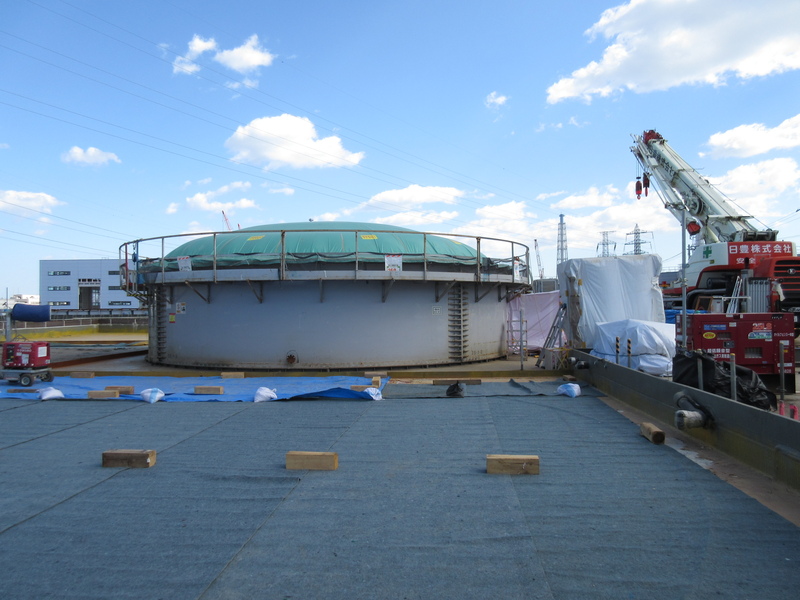 Tokyo Electric Power Company (Tepco) announced on 27 March that work had been completed to upgrade water storage facilities at the Fukushima Daiichi nuclear plant. Tepco said tanks holding decontaminated water on bolted flange joints are no longer in use and have all been replaced by tanks based on welded joints. The tanks with flange connections were put into operation shortly after the March 2011 accident to hold radioactively-contaminated water, which was waiting to be cleaned while the treatment facilities were being built. Later they also contained treated water with a low-level of radioactivity, which is currently awaiting permission for discharge into the ocean. Treated water waiting for discharge currently exceeds 1 million cubic metres up from 23,000 cubic metres in August 2018, when the transition to welded tanks began. Ocean discharge has become a contentious issue and treated water stocks continue to accumulate pending approval. The tanks with flange connections had suffered numerous leaks most notably in August and October 2013.